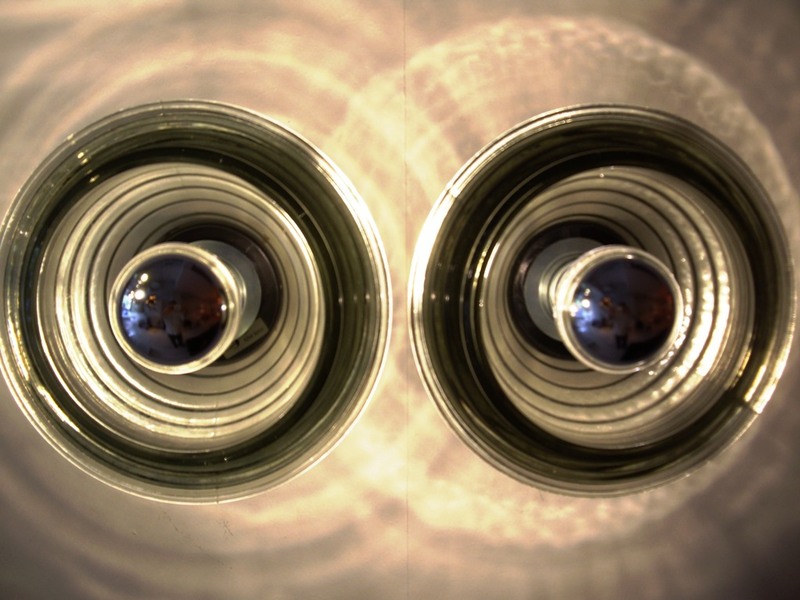 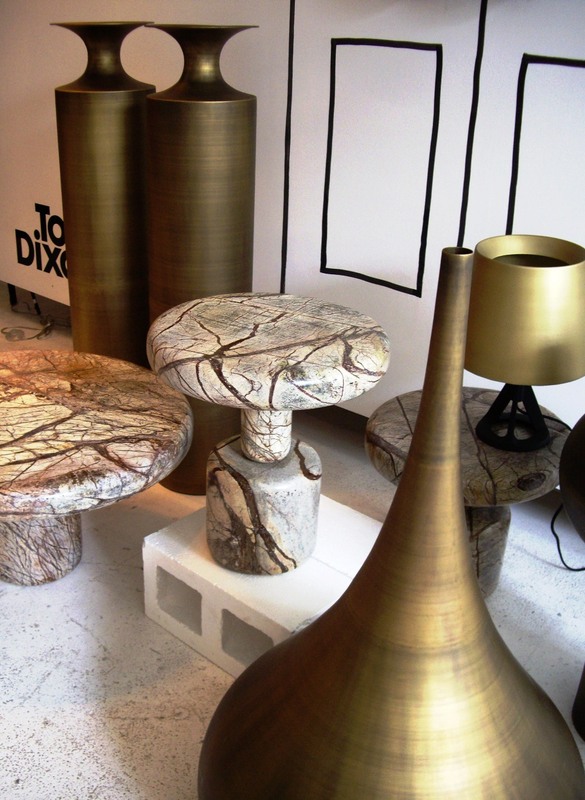 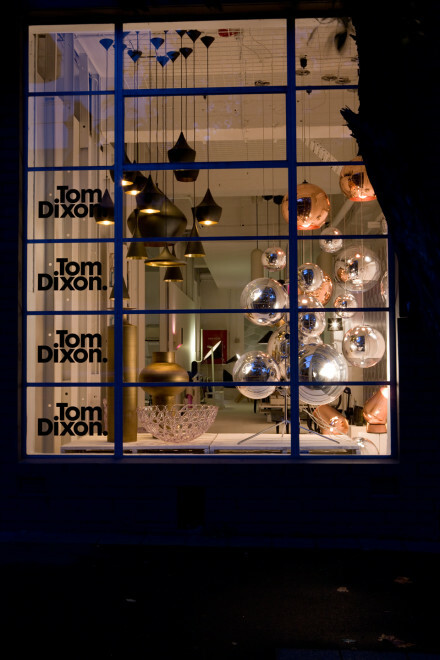 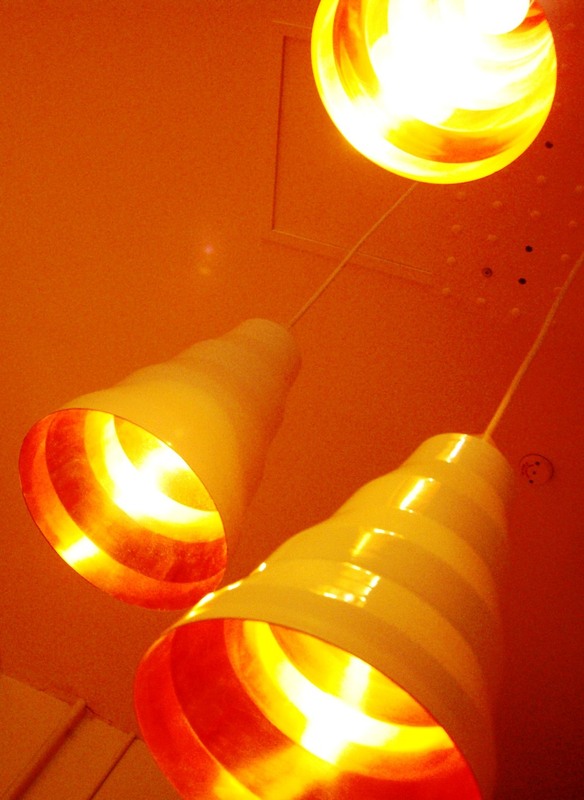 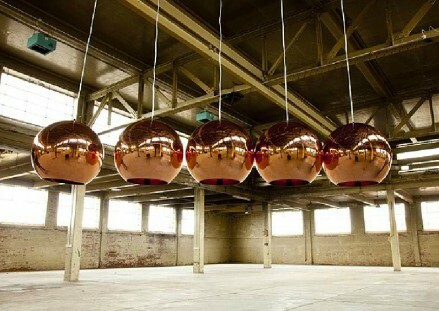 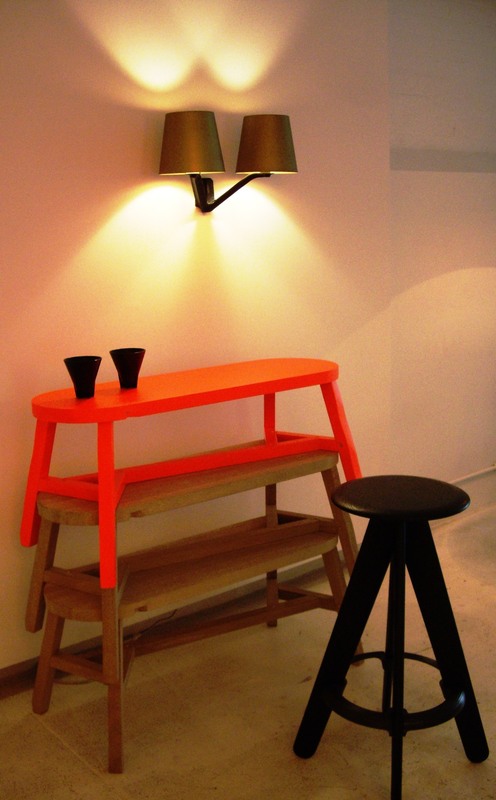 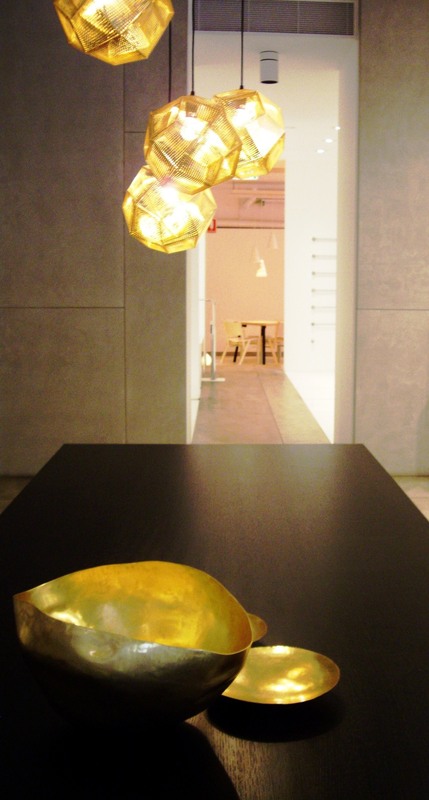 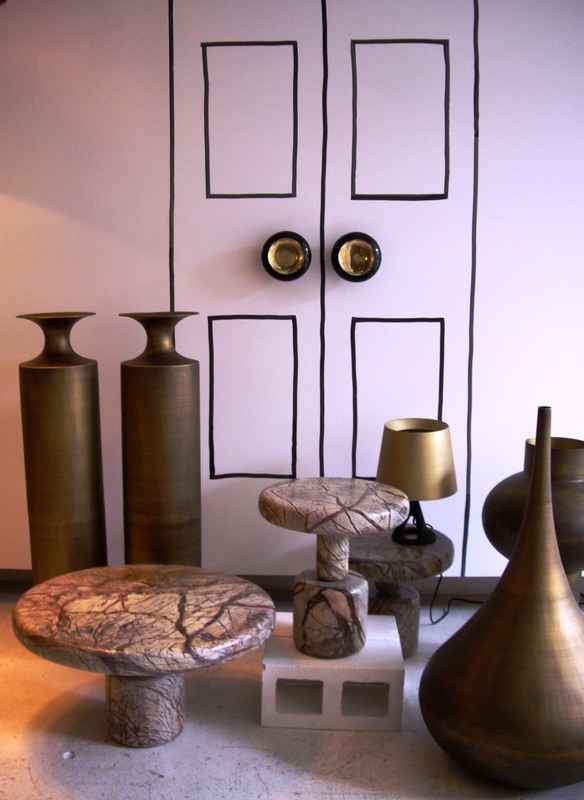 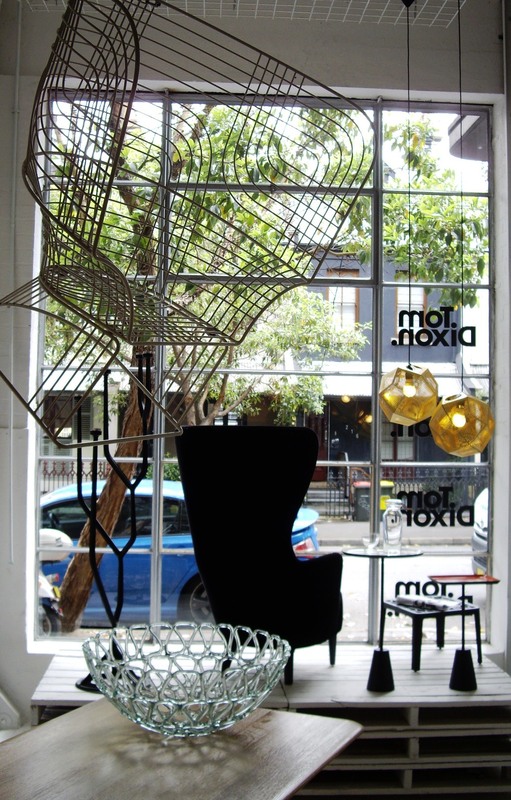 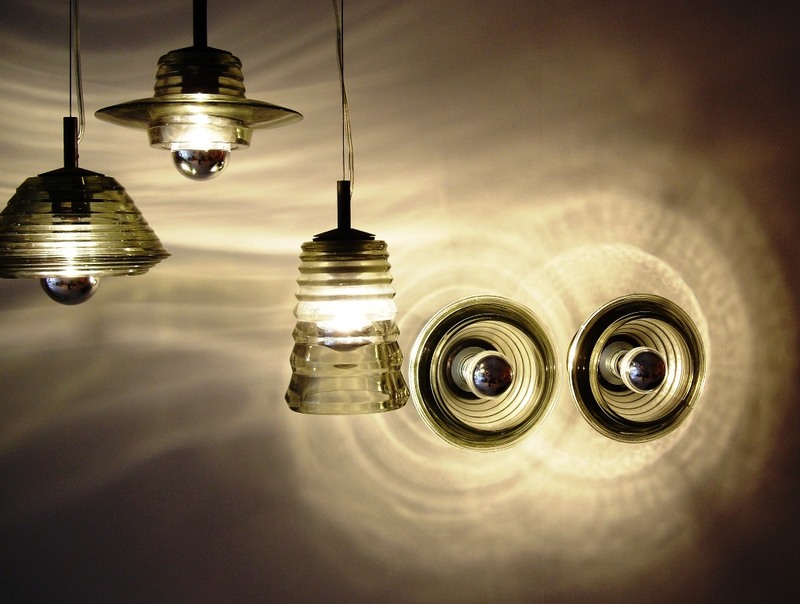 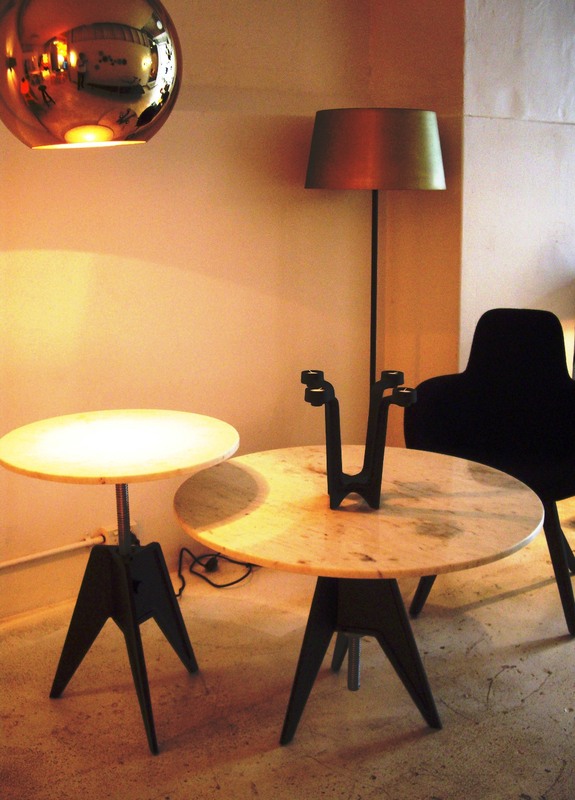 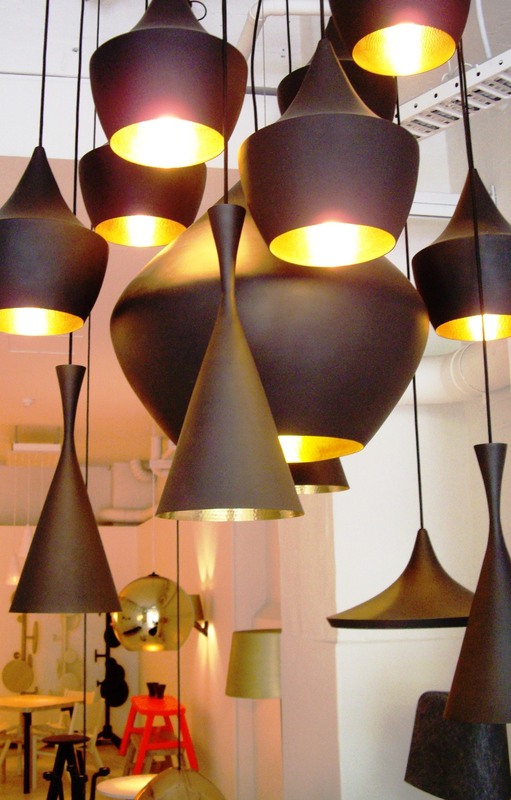 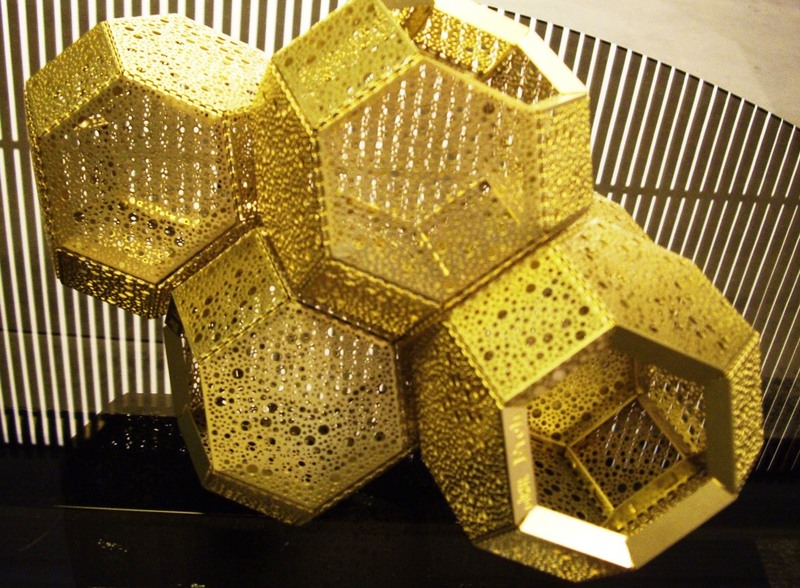 Established in 2002, Tom Dixon is a British design and manufacturing company of lighting and furniture. 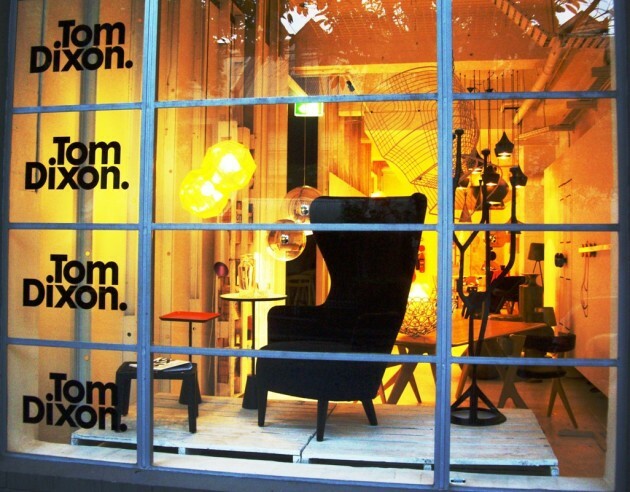 With a commitment to innovation and a mission to revive the British furniture industry, the Tom Dixon brand is inspired by our nation’s unique heritage. 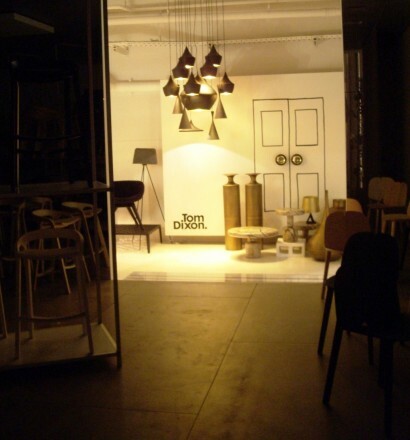 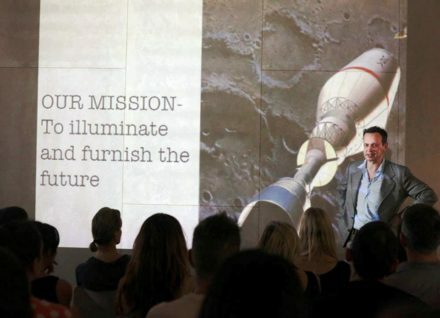 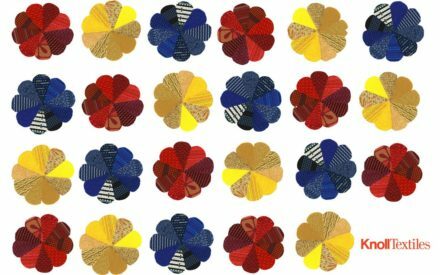 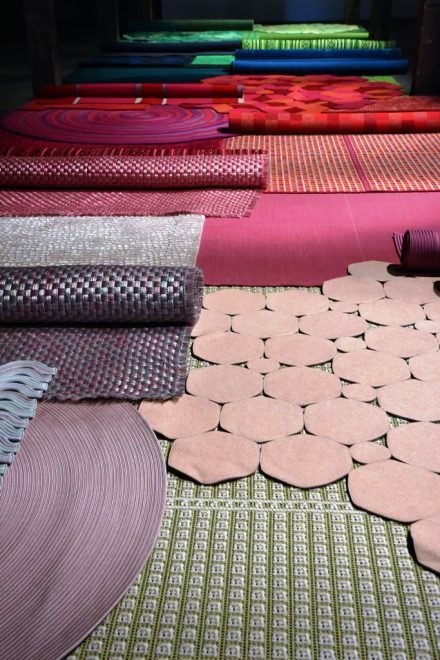 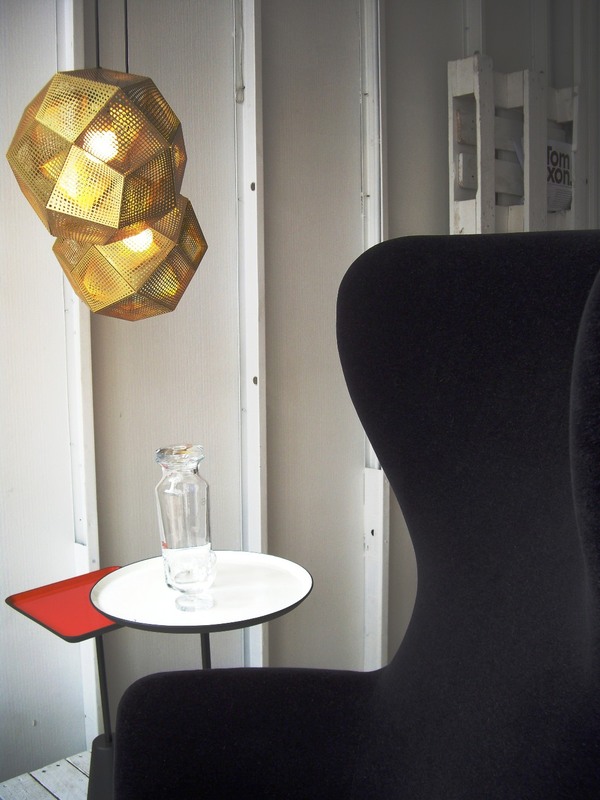 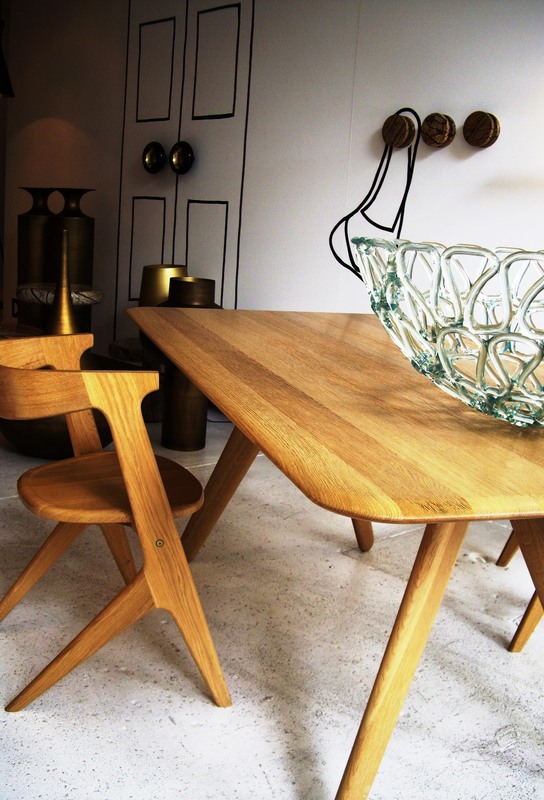 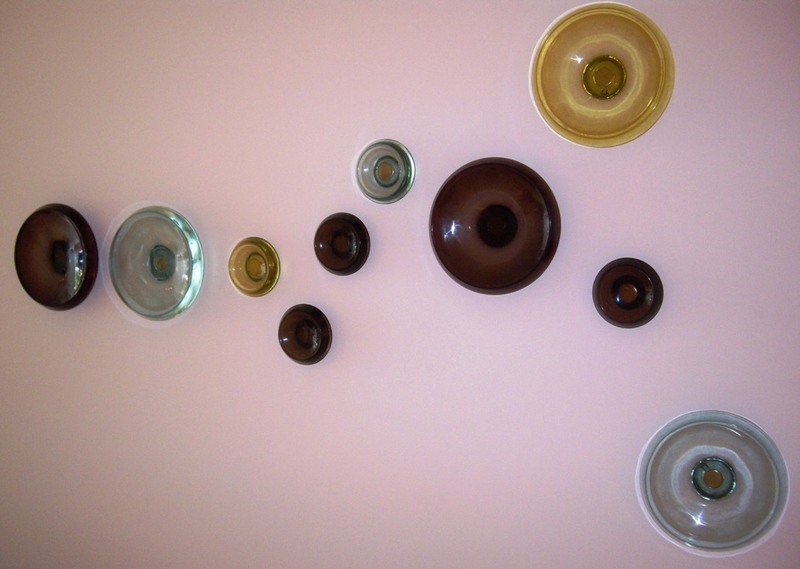 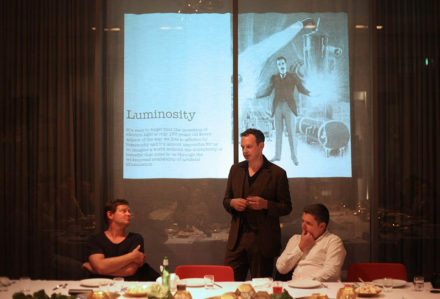 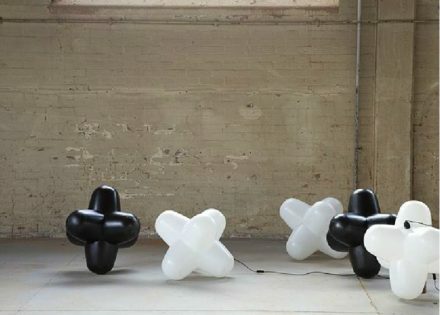 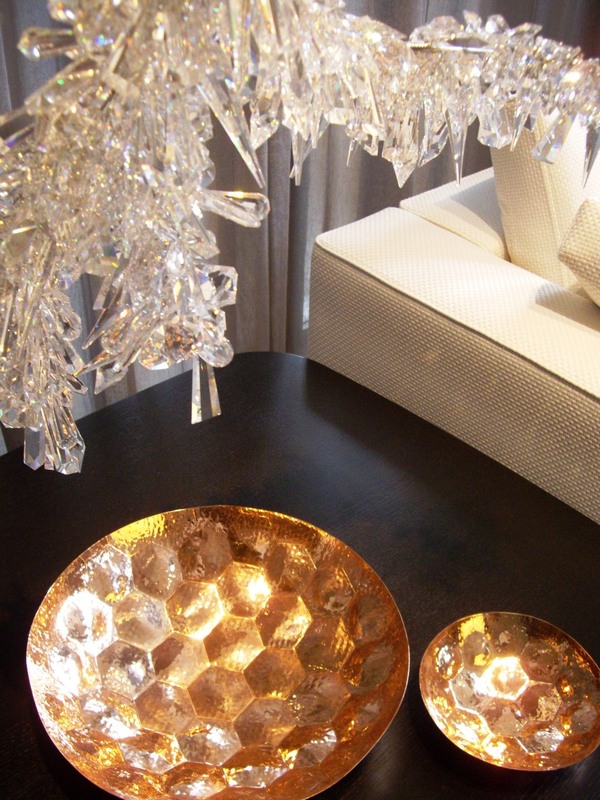 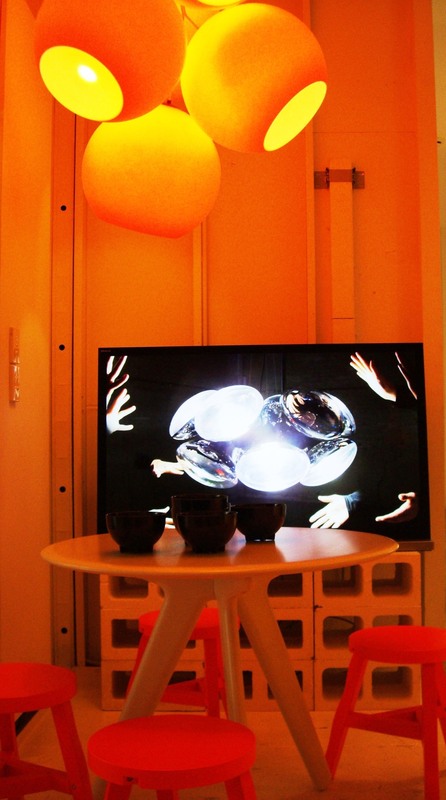 In 2004 Proventus, the Swedish-based private investment company, teamed up with Tom Dixon to establish Design Research, a design and product development holding company. Tom Dixon launches new collections annually at the Milan international furniture fair and product is sold across 63 countries. 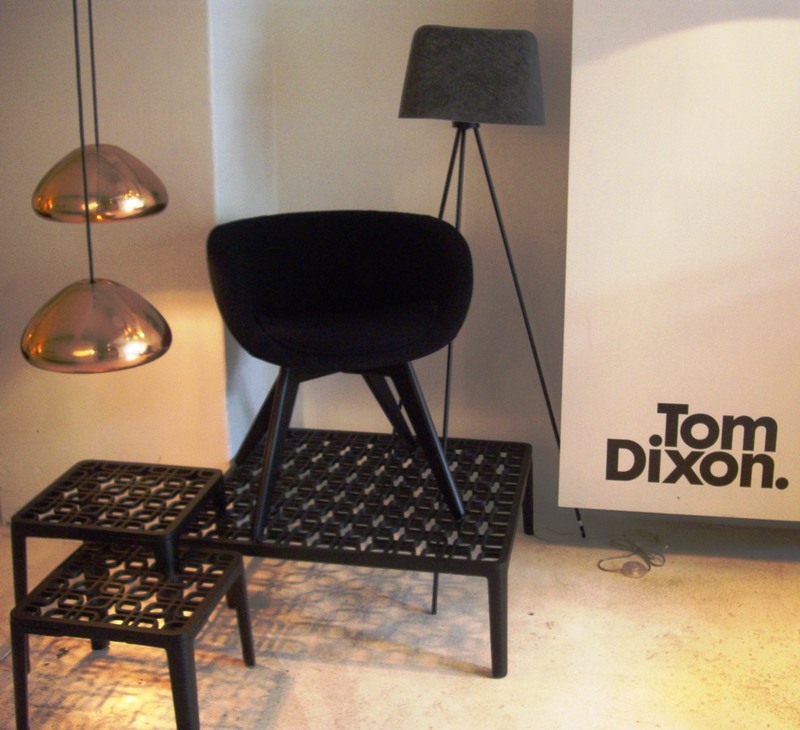 Tom Dixon rose to prominence in the mid 1980’s as “the talented untrained designer with a line in welded salvage furniture”. 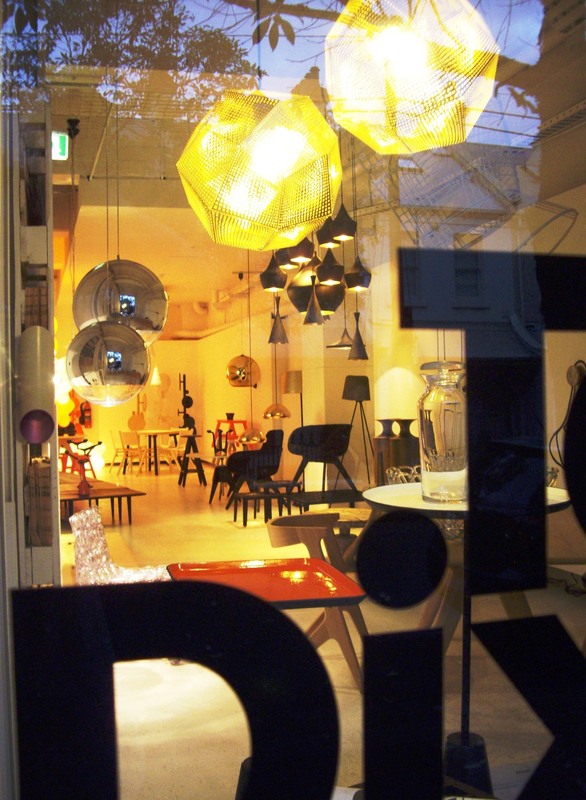 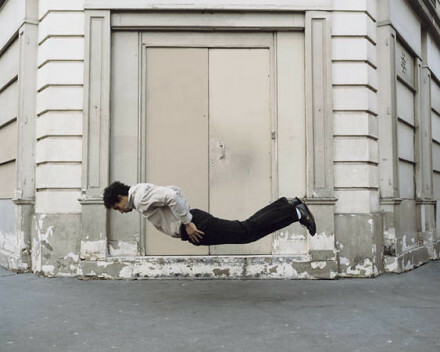 He set up ‘Space’ as a creative think-tank and shop front for himself and other young designers. 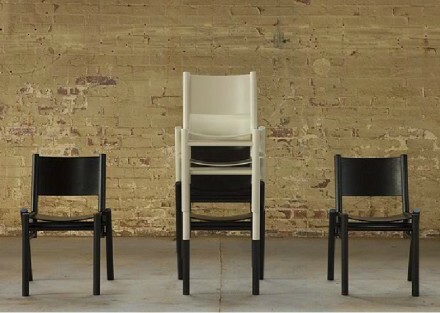 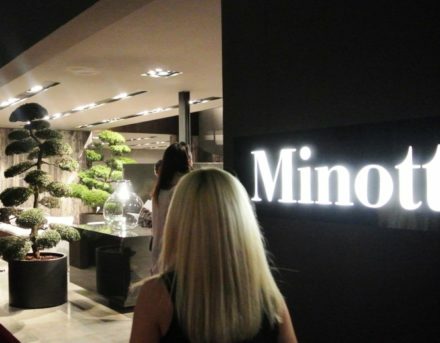 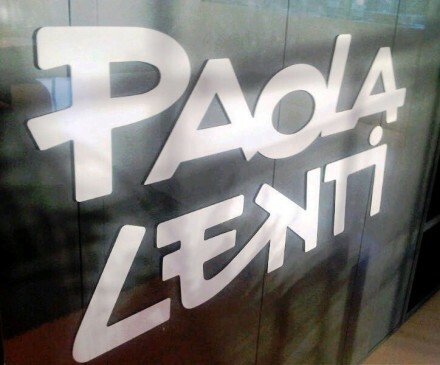 By the late 1980’s, he was working for the Italian giant Cappellini for whom he designed the Iconic ‘S’ chair. 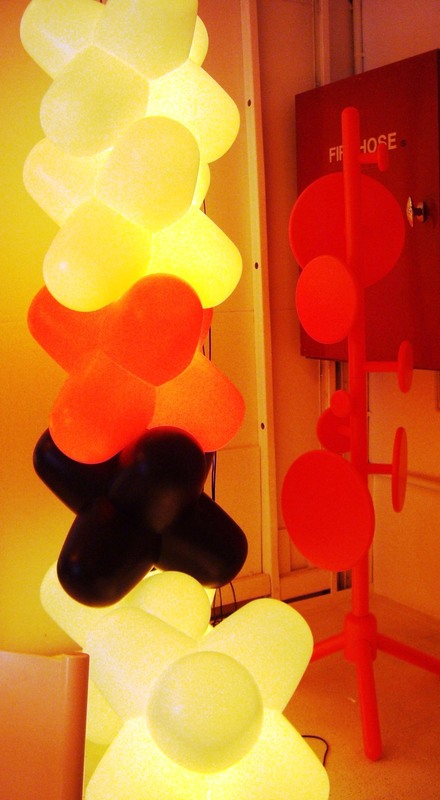 By the 1990’s, he was practically a household name and Jack, his polypropylene “sitting, stacking, lighting thing” designed for his own company ‘Eurolounge’ was a symbol of the age. 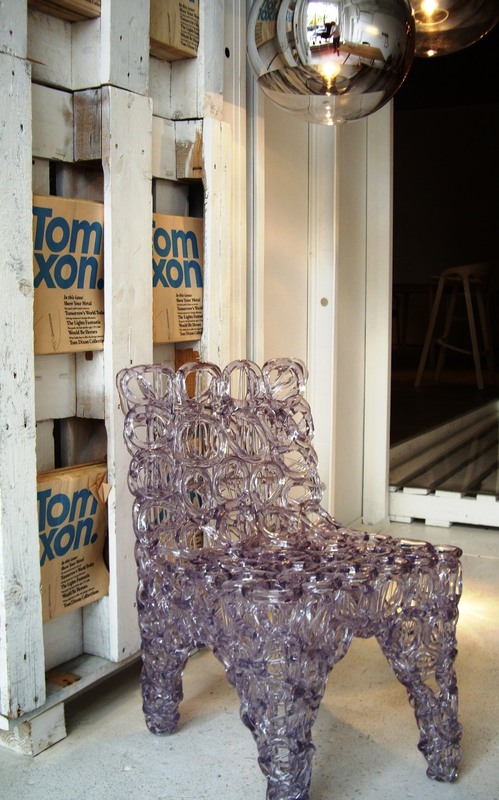 In 2001, Tom was awarded an OBE by Her Majesty The Queen. 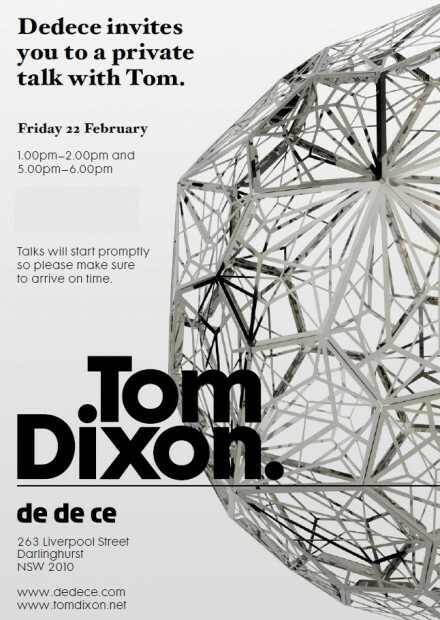 Since setting up his own eponymous design company in 2002 with business partner David Begg, Dixon’s work has entered the international major league through renownedshows at venues like the Milan Salone & London Design Museum.